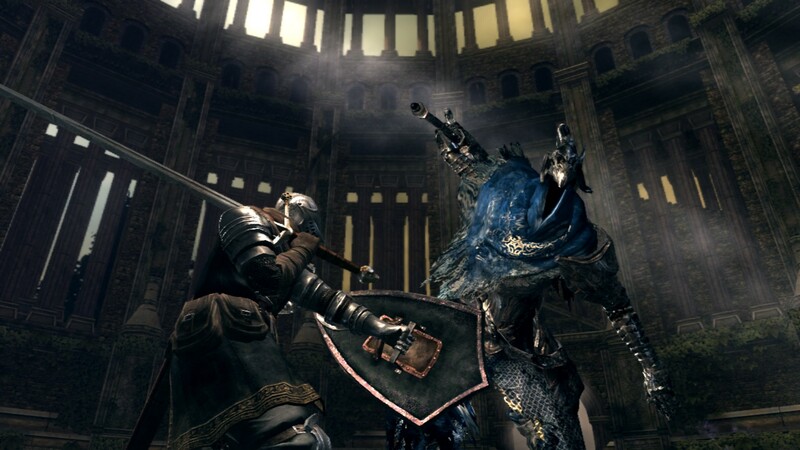 Dark Souls ™: Prepare to Die ™ Edition includes the unresolved chapter of the world Lordartran, in which the player will go back in time, when the knight Artorias was still alive. 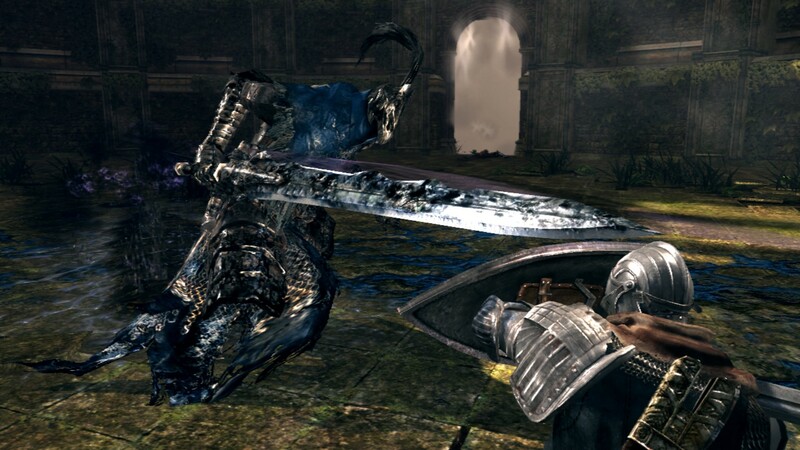 Dark Souls - a new role-playing game from the company FromSoftware, created the game Demon’s Souls. 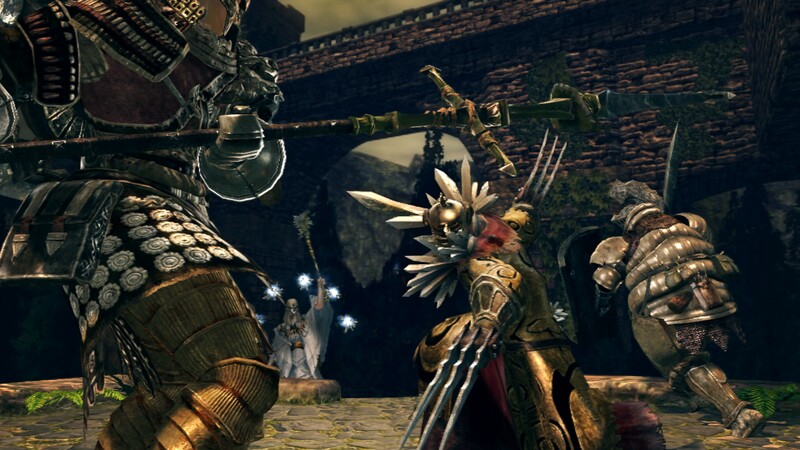 In Dark Souls you will find many familiar elements: the universe in the style of "dark fantasy", dark dungeons, battles with terrifying enemies and unique interaction with other players. Dark Souls is not a direct continuation of Demon´s Souls, but rather the spiritual heir to the game. Get ready to see a new world plunged into despair that you can freely explore. Get ready to hear a new mysterious story, the story of which develops around the royal crown and the dying flame in the heart of the world. But above all, get ready to die. You will find many deadly traps, hordes of grotesque monsters, incredibly powerful demons and dragons. To cope with the trials of this inexorable world, you will have to learn from deadly mistakes. But you will not be alone. In Dark Souls in your world may appear the souls of other players, so that you can learn from their failures, and they, in turn, on yours. In addition, you can call on players or invade other worlds to fight in PVP battles. In Dark Souls there are fires that play the role of points of conservation. While resting at a campfire, your health and mana are restored, and all enemies are reborn. Remember: there are no truly safe places in Dark Souls. As you progress through the game, the level of difficulty will increase, so Dark Souls will be the most serious game test for you this year. Can you survive the thousands of deaths and perpetuate your heritage? Community - Follow the progress of other players, learn from their deaths and communicate with friends, helping them or sending them to certain death. Bonfires are a very important element of Dark Souls for many reasons. They serve to restore health and mana and to save the game. Moreover, in this gloomy world only they can give a little warmth and tranquility.